This webinar was presented on Wednesday, June 6, 2018. We’ve all done it — we see a website with all the bells and whistles that we wish we had on our own website and automatically think we should emulate it for our organization, so we go for it. While imitation may be the most sincere form of flattery, flattery won’t get you far in actively creating a long-lasting return on your marketing investment — and neither will building websites based solely off of our own opinions and/or individual user experience. With more than ten years’ experience in higher education marketing, Ashley Martin has created integrated communications strategies executed across a variety of markets for both private and public institutions. 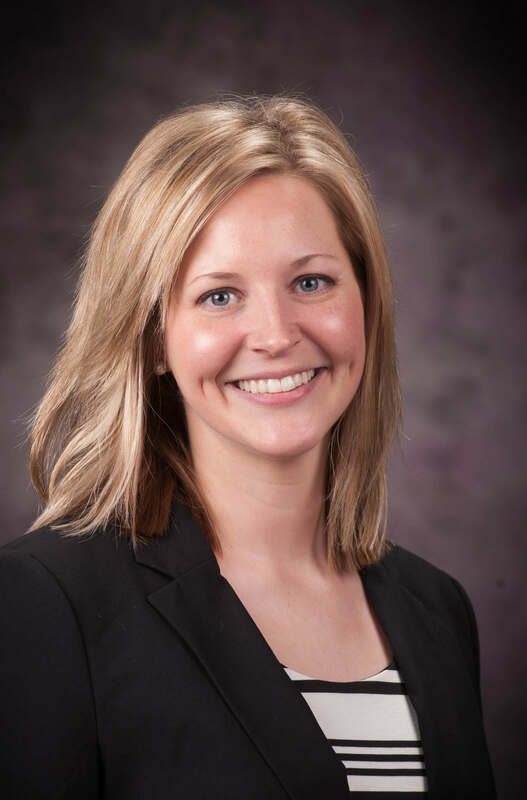 Martin currently serves as the executive director of university marketing and creative services for Kansas State University, where she leads an award-winning marketing/creative team and develops comprehensive, university-wide marketing campaigns as part of her oversight of the university’s overall brand strategy. Earlier in her career, Martin served as a marketing consultant for Educational Marketing Group, a full-service branding/advertising agency based in the Denver metropolitan area. She also led online marketing initiatives for Regis University’s College for Professional Studies, creating and managing search engine optimization strategies, pay per click advertising, email marketing and lead generation tactics. Martin earned both her B.A. in Journalism/Mass Communications and M.S. in Mass Communications from Kansas State University.